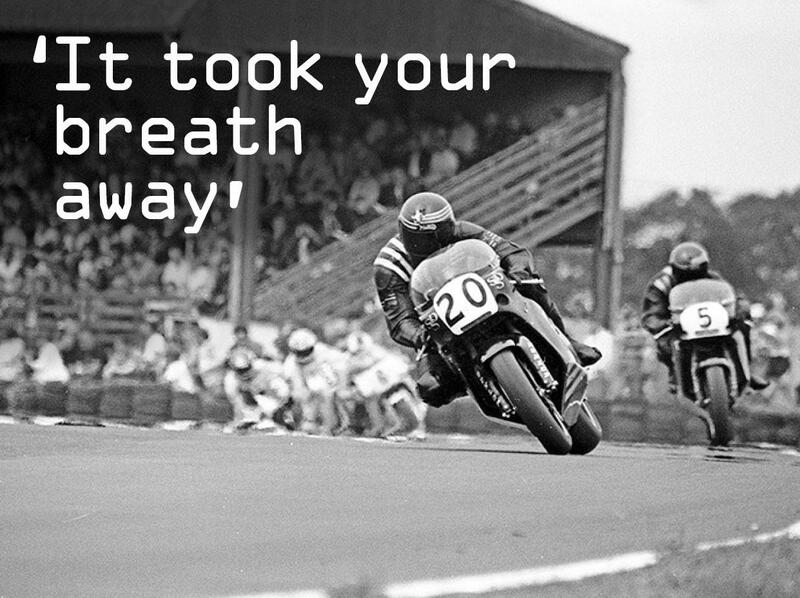 With one defining moment, the now legendary JPS Norton era began and for five straight years British race fans had something very special to cheer about: home-built bikes that could blow the Japanese opposition into the weeds. 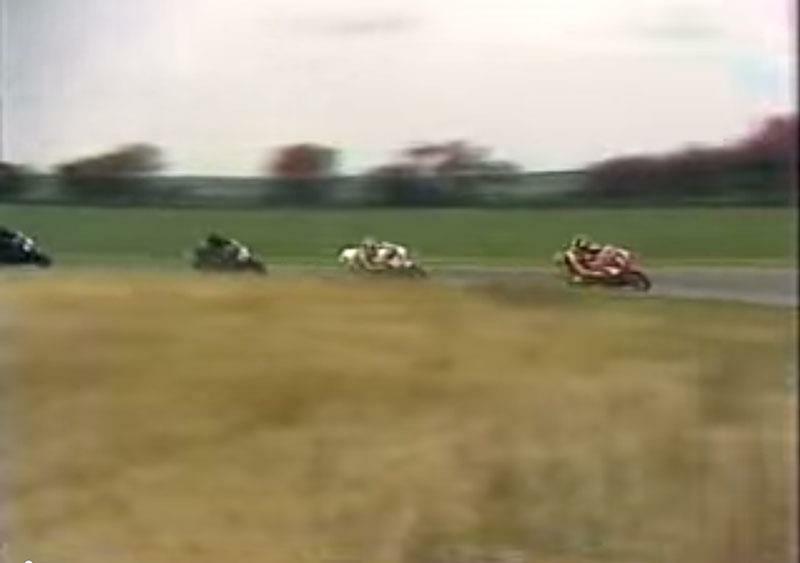 he 25th running of the Race of Aces at Snetterton was the day the JPS Nortons made the British public sit up take notice. 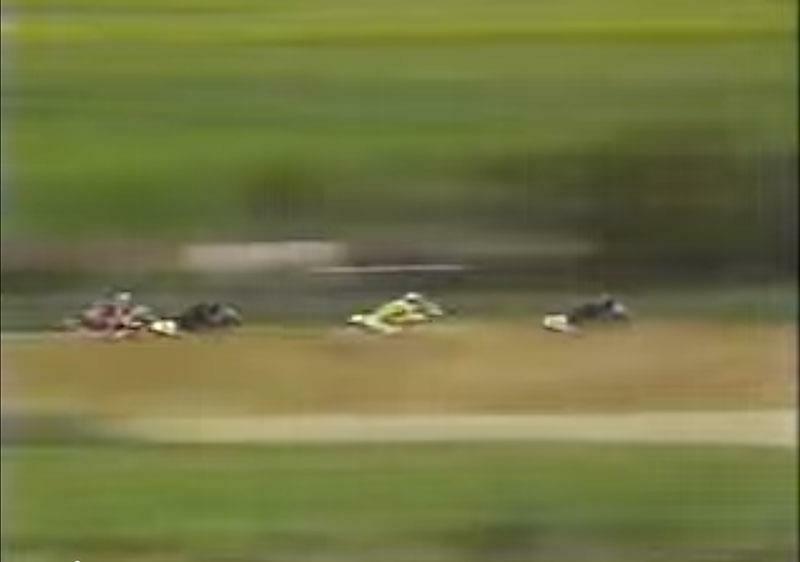 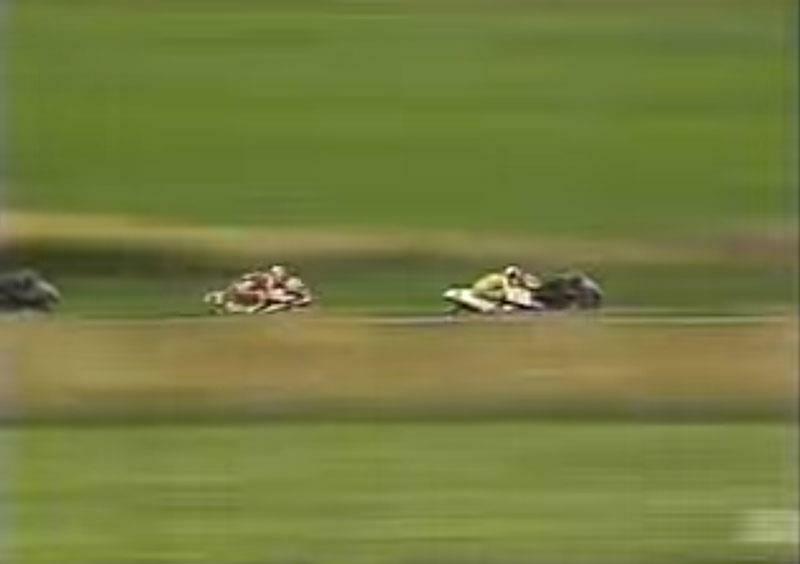 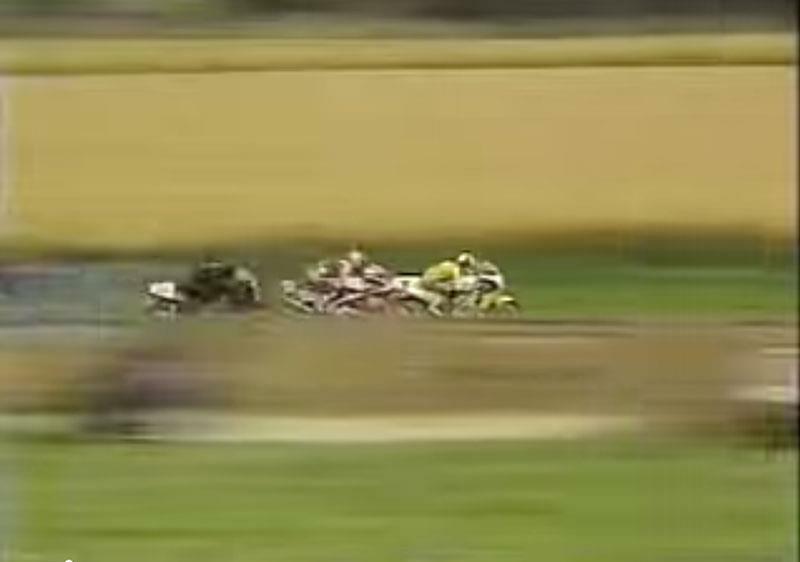 In the televised race, Steve Spray and Ray Stringer blasted past factory Hondas and Yamahas on the opening lap like they were standing still.